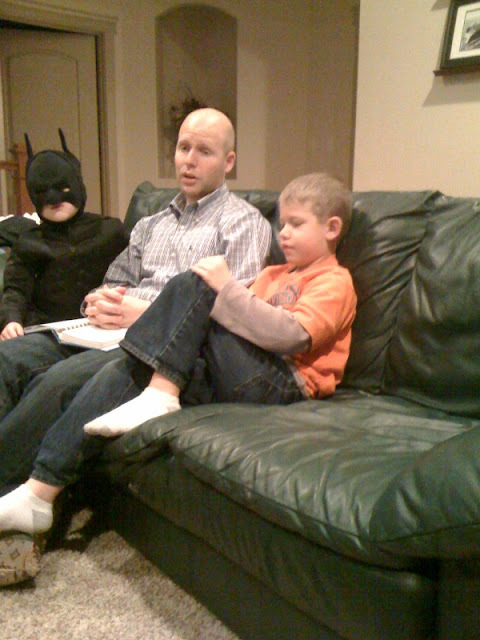 that Brian is giving the family home evening lesson (love at home- our quarterly lesson) with Batman sitting next to him. okay, that is so funny. Love Baden. That is awesome, love it! That is hilarious! It looks like Batman is paying attention too. Bonus! 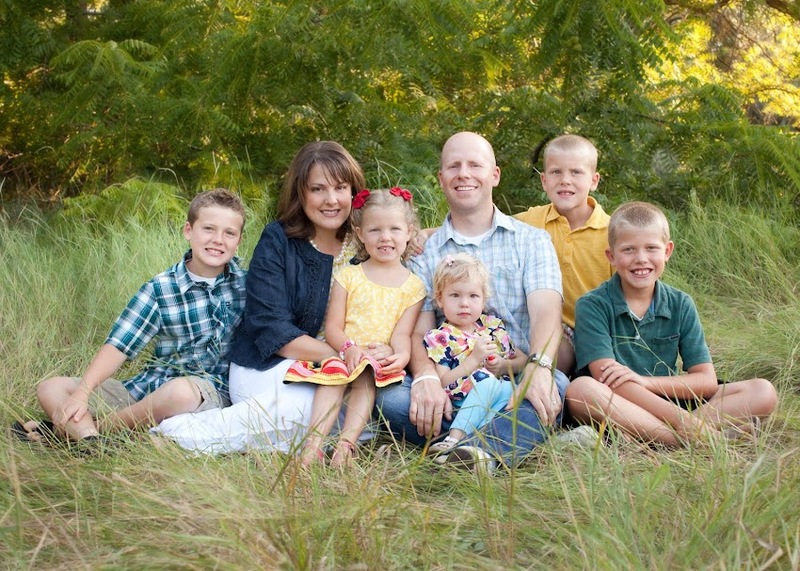 This looks very familiar to what goes on at our house....hmmmm, boys! This boy is 1 in a million.